Since picking them up this morning, I’ve been a bit distracted. 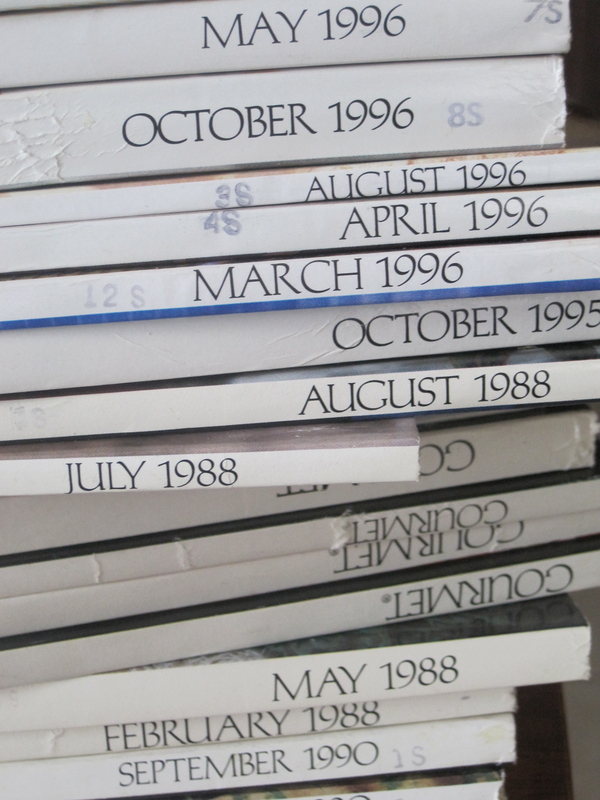 Ranging in date from 1987 to 1996, these magazines represent a mouthful of delicious reading and I’ve already found more than enough recipes to keep me in the kitchen for some time. This gift is wonderfully thoughtful both for the future dishes that will be made and the memories brought back as I flipped through page after page of recipes. 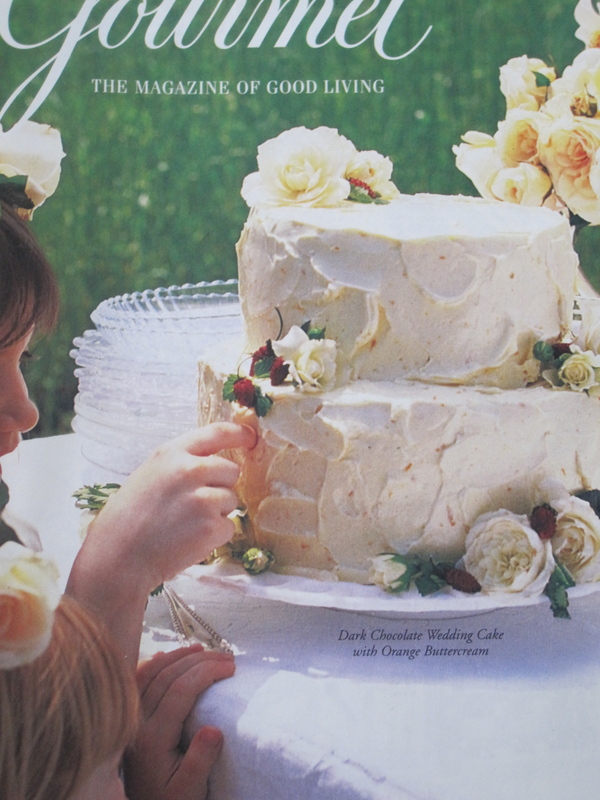 Today we take for granted the carefully staged photograph that accompanies a recipe. Yet visual inspiration wasn’t always so easy to find. 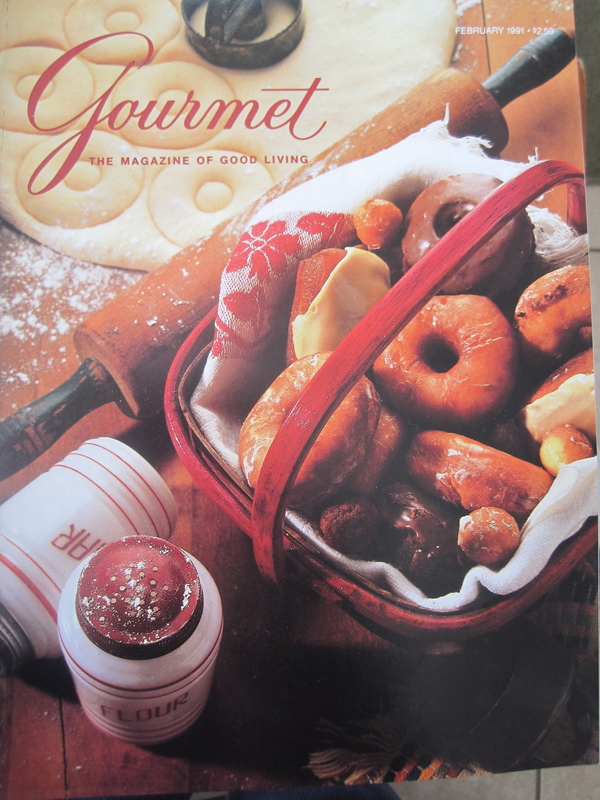 Growing up, while I loved how a recipe might sound it was hard to imagine the end result. As someone who always prefers the book to the movie, I enjoy the freedom that comes from not knowing what a dish “should” look like. 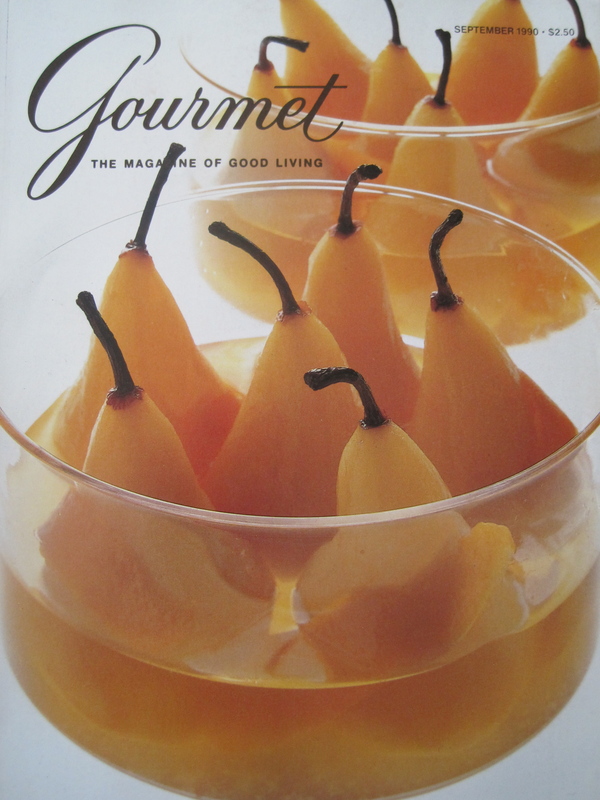 However, as a child with a sense of curiosity about cooking, but no fine dining experience, a glossy food magazine was a visual guide to a whole new world. I’ll never forget the Father’s Day meal that I roped my brothers into helping me prepare. 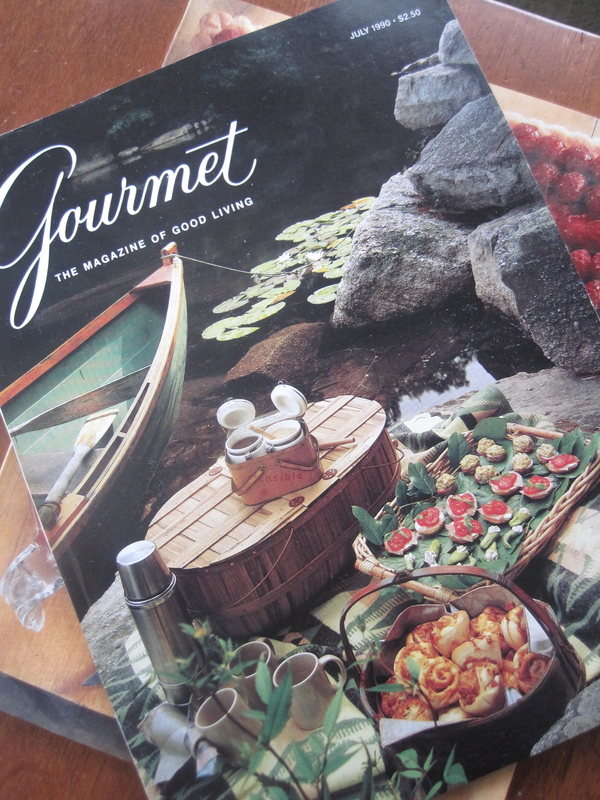 It was the first gourmet meal that I ever attempted to create and I spent hours combing through food magazines to select the very best recipes for the occasion. 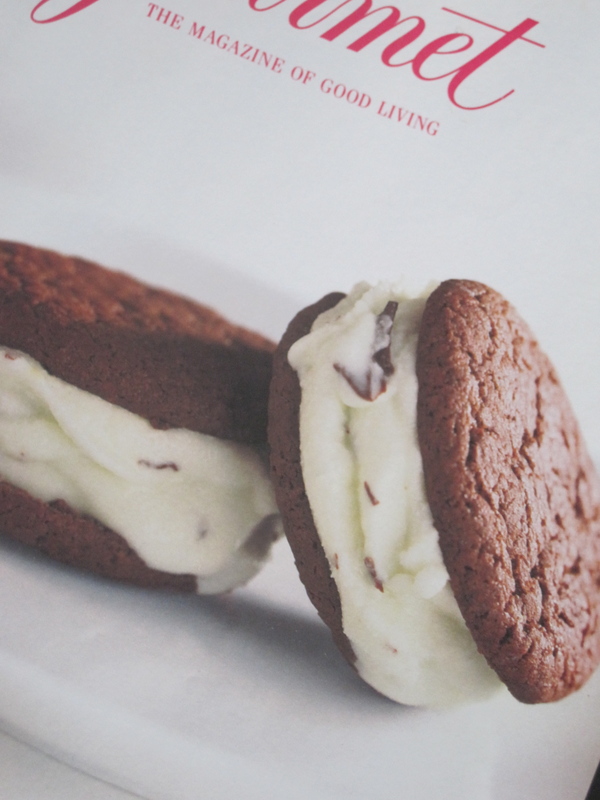 I printed menus on heavy card stock and a long grocery list was meticulously compiled. 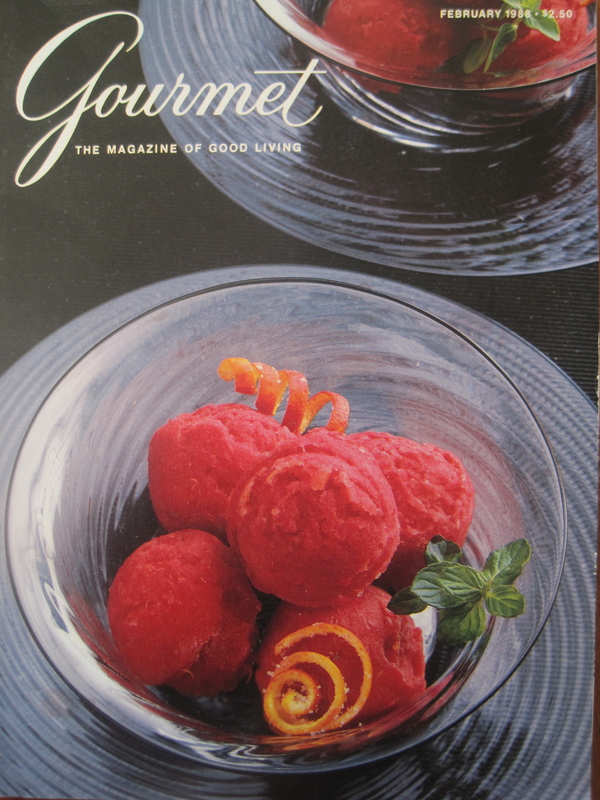 I was probably 13 or 14 at the time and while I don’t remember the menu, I do remember dessert. 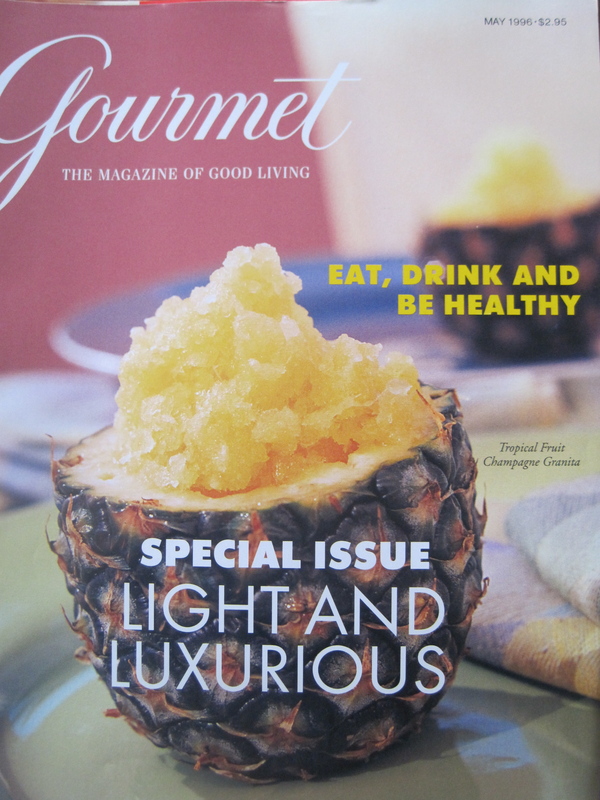 The picture in the magazine that captured my imagination was a multi-tiered frozen concoction garnished with berries. It looked magnificent and despite the fact that I had never attempted anything so grand nor had any idea what springform pans were, I knew I had to make it. That one picture in a magazine made me curious. 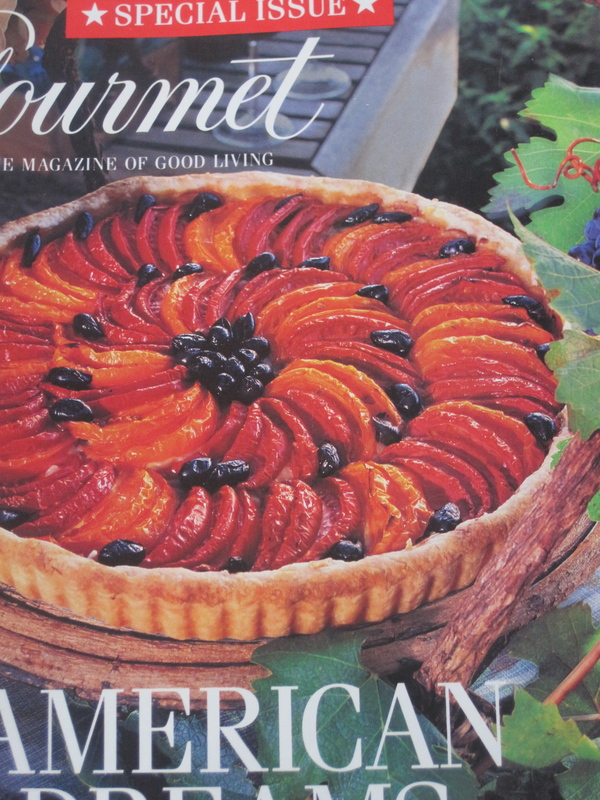 It led to errands to a cooking supply shop, multiple trips to the grocery store, a memorable Father’s day meal, and a dessert that, despite my best efforts, looked nothing like the magazine picture. As I flipped through magazines this morning, I found myself experiencing that excitement once again. 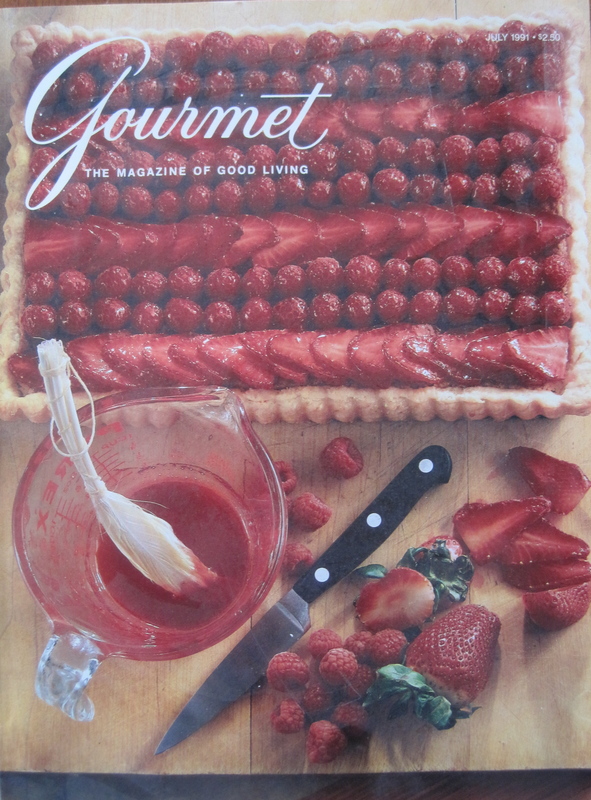 Ideas for menus sprang from the carefully-styled pictures on each glossy page and I was reminded, not for the first time, of just how fun cooking, and more importantly finding one’s inspiration to cook, can be. So great to hear what made you the chef you are today. 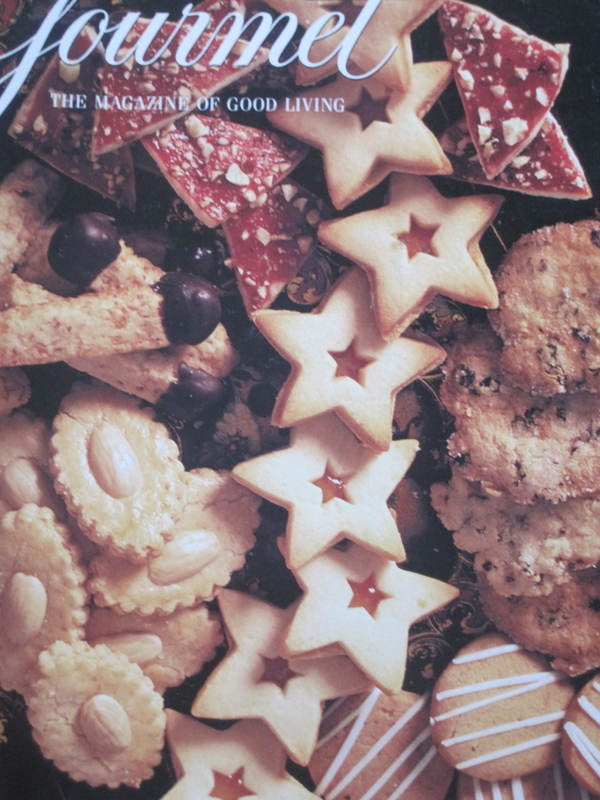 Your recipes continue to inspire me too. Thanks Food Love!